Interested in chatting to someone? Free, confidential and available 24/7. Our self-help modules are a great place to start the process of recovery. 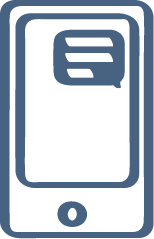 The forum is a great place to chat with people. Finding out where you are now can be a great first step towards making a change. This free tool is designed to motivate, inspire and give you tips when you need them. Thinking about change might mean you’re ready to set some goals. Here’s how. Ever wondered how much you really spend on gambling? Try our gambling calculator. Other people’s experiences can inspire you and show you what is possible! 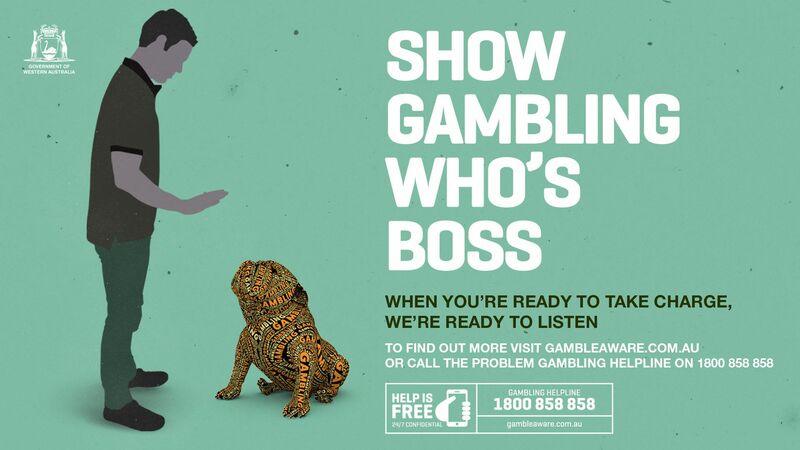 Practical ways to help someone with a gambling problem. For free and confidential support call 1800 858 858. Feeling the strain of gambling too much? 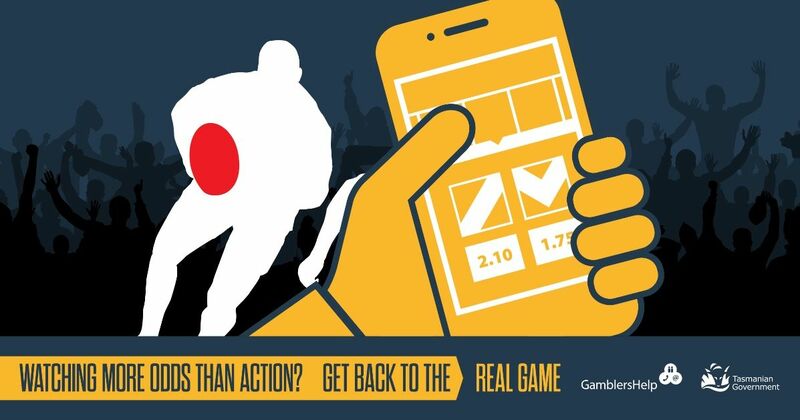 Find out if gambling is becoming a problem, and acccess 24/7 chat and email support. Venue staff are trained to assist individuals who may be experiencing problem gambling issues to minimise gambling harm. Feel like you can’t watch sport without putting a bet on? 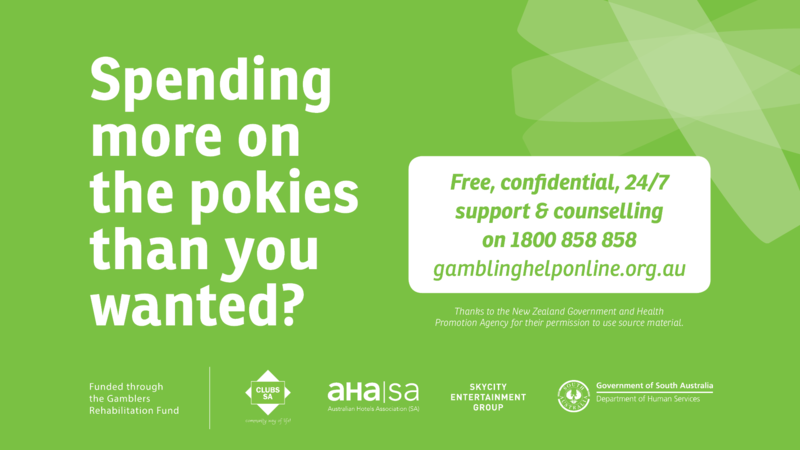 For free and confidential support 24/7, call the Gambling Helpline on 1800 858 858. Members of our online peer support community have collated a list of strategies they recommend to help you take control of your gambling. Making a change to your gambling can be stressful. Do you find yourself getting lost in thought and worrying about the future rather than being in the present moment? Use this technique to notice your thoughts and shift your awareness back to the present moment.